The Nickelodeon channel in the US has bought more episodes of the rebooted Teletubbies series. The Viacom-owned kids net acquired the first season of the DHX Media-distributed show, and has now picked up an additional 30 half-hour eps, which it will put out on its Nick Jr. preschool channel later this year. DHX and UK prodco Darrall Macqueen produce the new series, which was commissioned by CBeebies in the UK and launched last year. 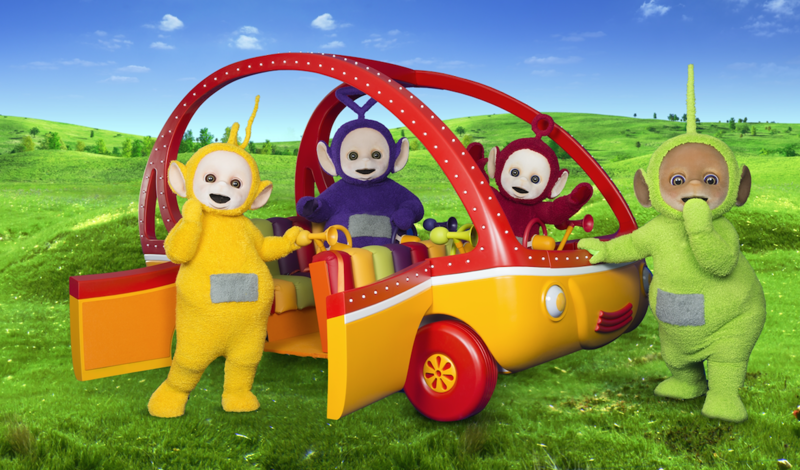 DHX owns the Teletubbies brand after acquiring the library of Ragdoll, the UK indie that created the show.